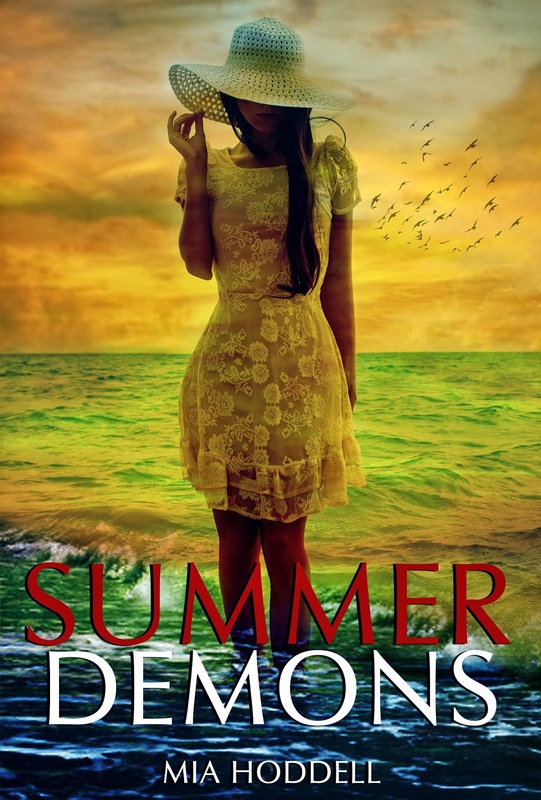 Free Day Blitz: Summer Demons by Mia Hoddell + Giveaway! She saw red. Seeping into the crystal clear water it spread, bleeding and merging as the ripples around her pushed it closer towards her feet. The deep crimson only grew darker as it surrounded her. She could feel her breathing quicken, coming in short, sharp rasps as she started to panic. Her chest constricted, an unbearable pressure tightening like a boa constrictor refusing to release her from its clutches. Her throat felt dry, her increased breathing doing nothing to help the situation as she forced herself to swallow in the hope of dislodging the lump that had formed there. This isn’t happening. This isn’t real. I came here to escape this, she told herself repeatedly as she laid there, her turquoise bikini embellished with golden sequins shining in the sun as her back tanned slowly. Bringing up an arm to adjust her chestnut-brown hair that was dangling in the water, she tried to pull away before the colour reached her and tainted the beautiful locks. The damage done would be irreparable if it touched her. Moving it just in time, she threw it over her shoulder so it rested between her shoulder blades, the damp tips feeling nice as they cooled her back by trailing droplets of water down either side. She tried not to flinch as her gaze returned to the bloodied water that lapped at the li-lo beneath her chin. With every wave it seemed to grow closer, making its way further up the yellow plastic to try and touch her. The tapping that was normally so soothing tormented her now, like a crowd clapping and cheering her sanity on as it fled for safety. Rather than listen to the logical side of her brain, her body had other ideas. Shuffling back, she put a bigger distance between her face and the abnormal pool beneath her. 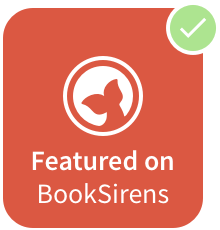 As her toes dipped into the cool water behind her though, she flinched, automatically drawing herself up so that no part of her body was near the edge. No matter how disgusted she was, she couldn’t stop staring; her eyes were hypnotised by the gentle movements that swirled the colour into the water even more. The red had become so thick that not one tile beneath the surface was visible. The more she stared, the more she remembered. The more she remembered, the more she was pulled into her memory. It might not have been real at that moment in time, but it had been, and Jenna was once again pulled into the unbearable memory. Mia Hoddell lives in the UK with her family and two cats. She spends most of her time writing or reading, loves anything paranormal and has an overactive imagination that keeps her up until the early hours of the morning. With three poems published before the age of sixteen, Mia moved on to short stories but finding she had too much to tell with too little space, Mia progressed to novels. She started her first series (The Wanderer Trilogy) at the age of fourteen and since then hasn’t stopped writing. Elemental Killers is her second series and with an ever growing list of ideas, Mia is trying to keep up with the speed at which her imagination generates them. Winners must be able to accept Amazon gift cards. Open to US and UK residents only. Winners have 48hrs to respond before a new winner is chosen.